I just submitted a question that turned out to be private. I didn't mean to check the private box and I would like my question answered quickly. When I go to edit the question I can't seem to move it from private to public. I can only edit the text of the question. Please let me know if it's possible to change my request from private to public. 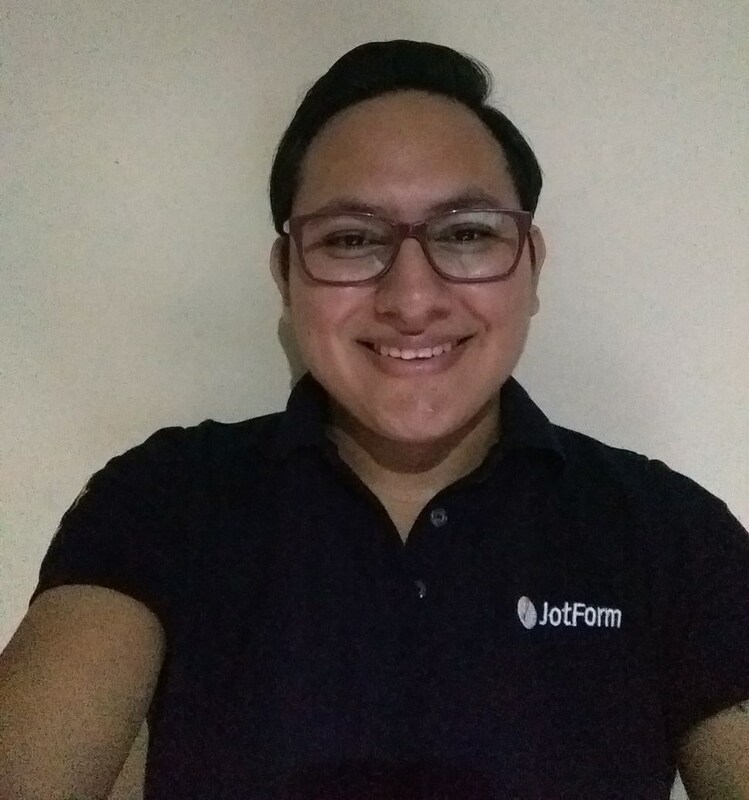 The JotForm support team will answer the threads no matter if they are private or public, the only difference is that if you leave your thread public it will be available to anyone else besides you and the JotForm team. I can see you already received a response on your other thread, please check and post any follow up question there. Thank you for your reply, Kevin. That’s good to know for the future. I see my question has been dealt with.